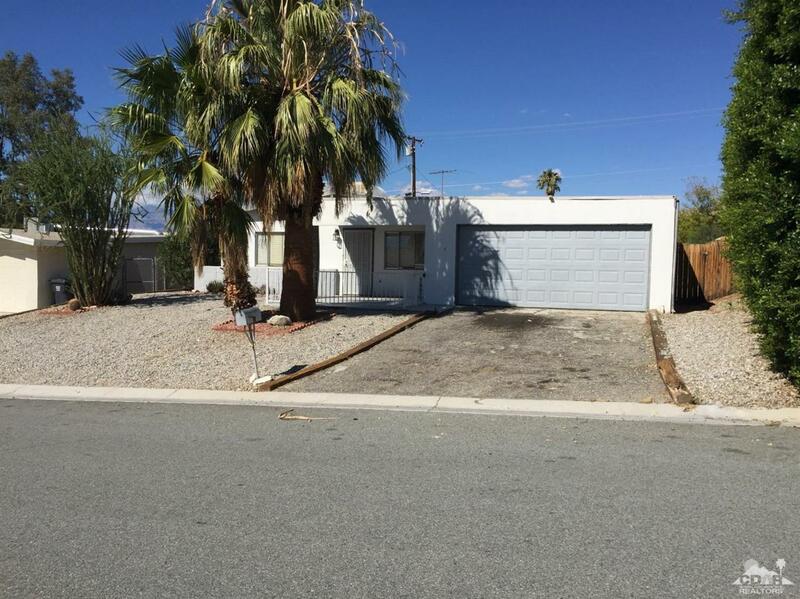 Great starter family home or rental income property. 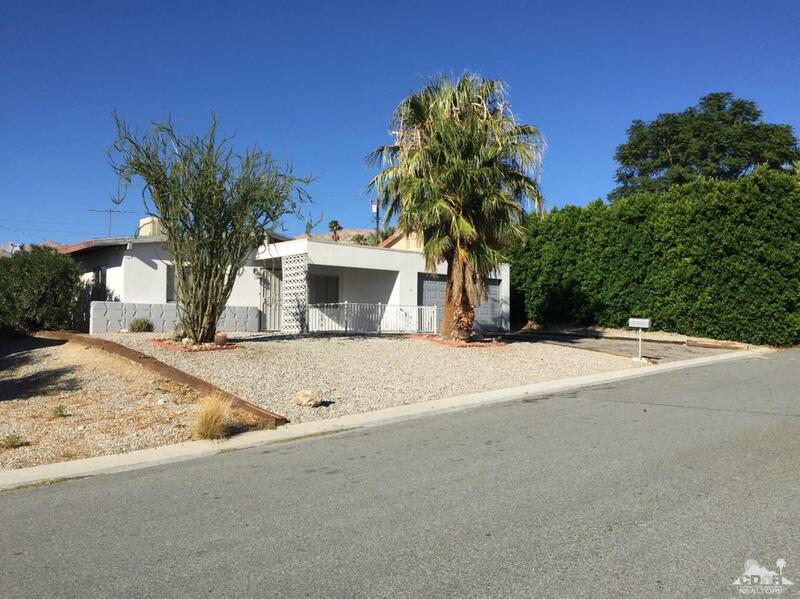 3 Bedroom / 1.5 Bath home in the best northeastern part of Desert Hot Springs. Mid Century look. Tile floors in main areas. New bedroom carpet; new interior paint. 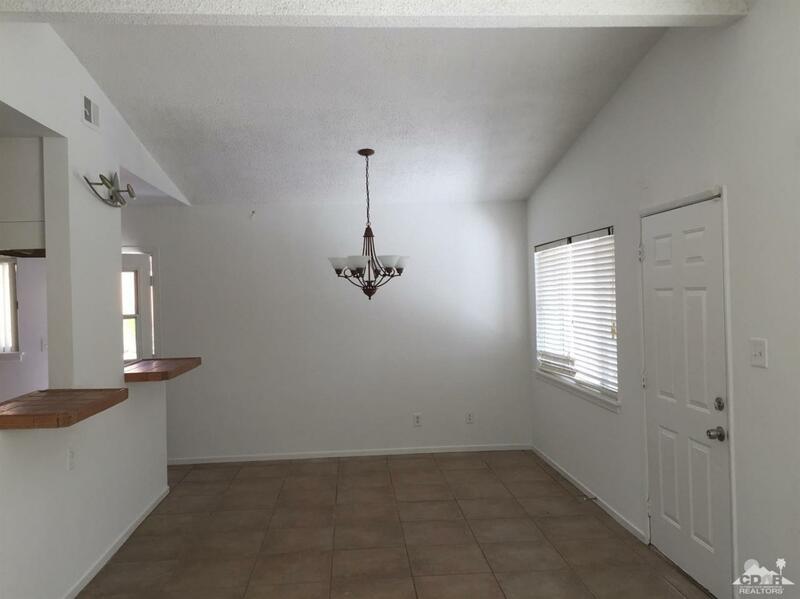 Master bedroom opens to extensive backyard patio and large fenced rear yard. Potential for house addition. Wrought iron fenced front patio. 2 car garage. Beautiful specimen Ocotillo in front yard. No HOAs; fee land. 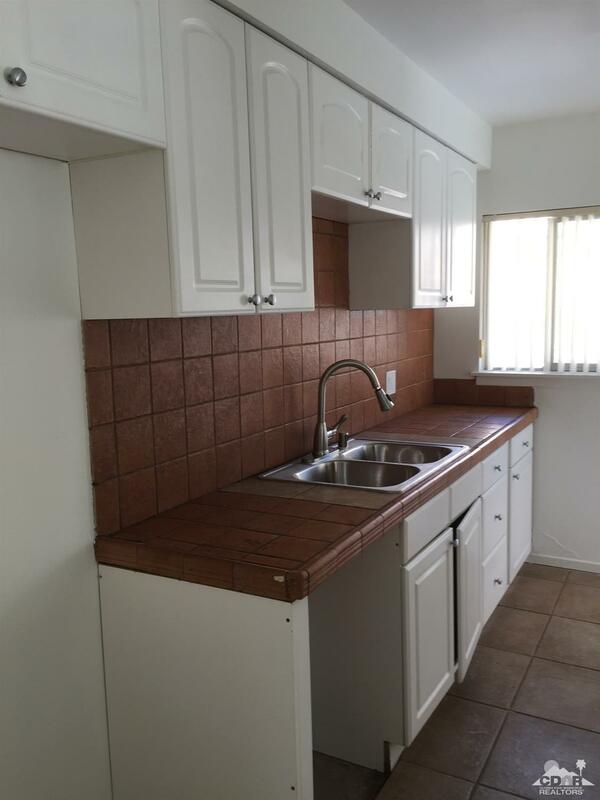 Seller to install new range in or before escrow. Buyer's choice of gas or electric range. Listing provided courtesy of Anthony Brunner of Anthony Brunner.